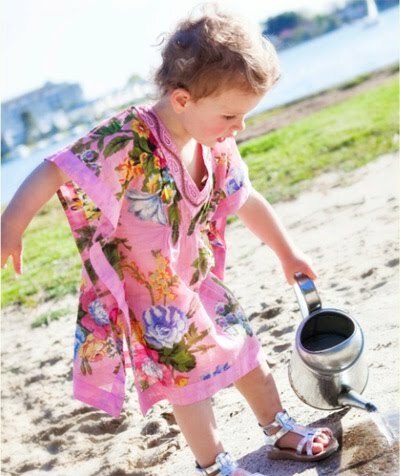 My friend Carmen knows what I like and was spot-on when she sent me the link to Sydney-based Kaftan Kids. 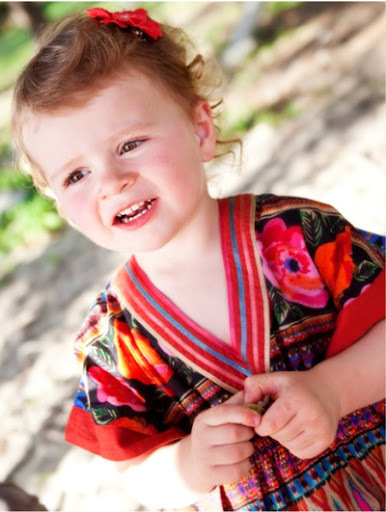 These colourful kaftans for 1-5 year olds are sun-savvy, easy-wearing and super super cute to boot. 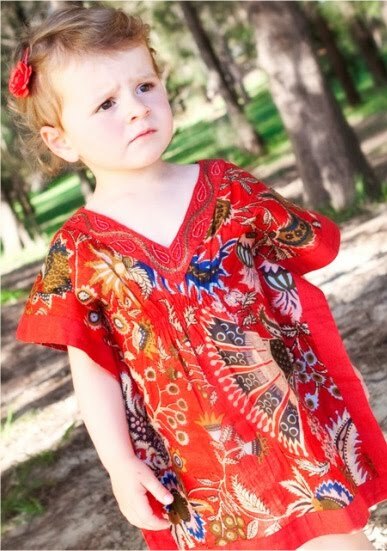 The kaftans are made from 100% cotton and cotton voile with embroidery, ribbon and beadwork - each one handcrafted. Naturally they are perfect for the beach, but I think they are gorgeous for special occasions too. I'd like one for my girls in every colour thank you very much (and one for me too with my fair skin). Which is your favourite? 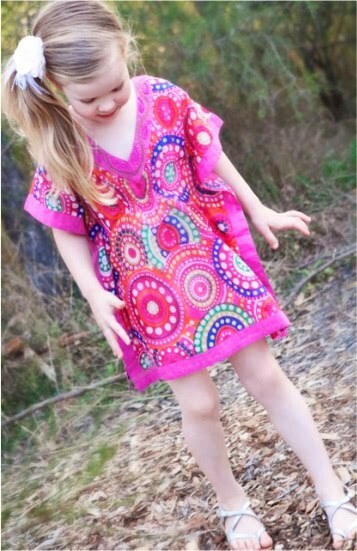 You can find Kaftan Kids kaftans in the online store and at markets around Sydney and Canberra (keep an eye on the website for details). 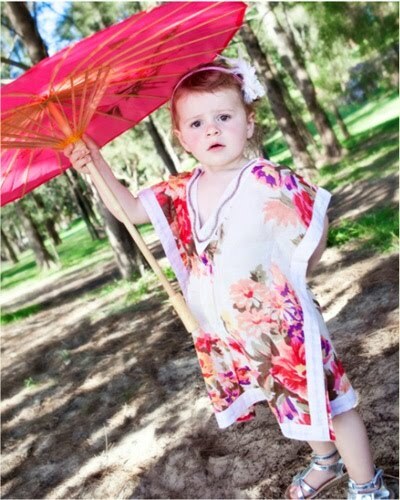 Great find - they are stunning and what little (and big) girl wouldn't love to wear one!